People going crazy! hope u in AZ on da 28th! 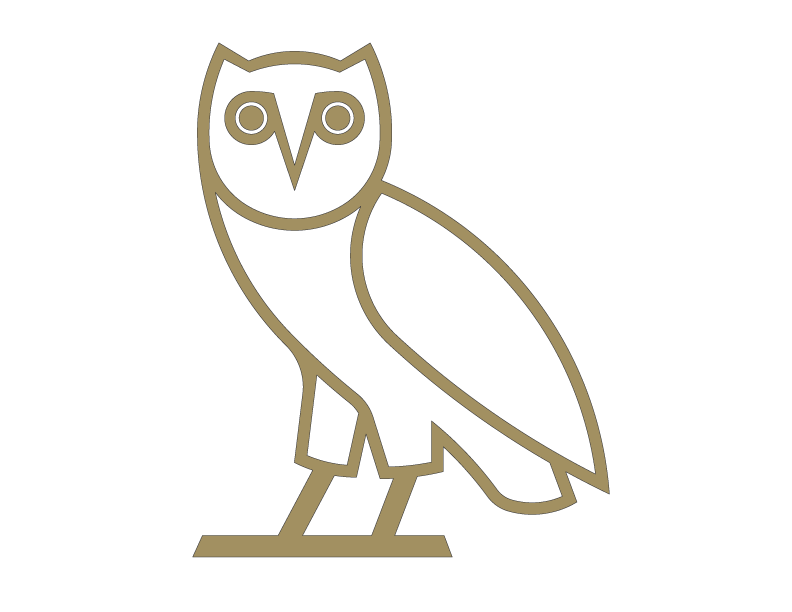 On the reel, When is Drizzy coming to New York?! Let a brotha know?! Keep doin your thang Drake, keep your head up and hustle hard!! Best of luck mah dude! i concur, minaj lookin good as a muh. drake coming to nyc? ?, thats poppin, but niggz would be tight if he dont come on stage, cause from the backstage vids errwhere we know he more likely than not gonna be there anyway. GOES iN ON TRACkS MAN..
WAYNE &ND DRAkE'S SONGS ARE AlWAYS TUFF! 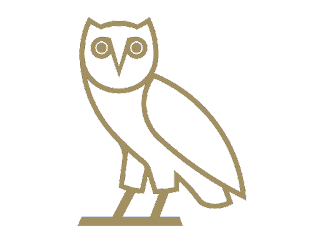 DRiZZY MY SECOND FAVORiTE ARTiST.. THE SHOW WAS liVE [HOT) i SEE..
YO REAL TALK we need a tour wit the new dudes in the game. headlining DRAKE , WALE , ASHER ROTH , WIZ KHALIFIA , THE COOL KIDS and PACIFIC DIVISON.that would be a dope tour. CALL IT THE "SOMETHING NEW TOUR"!!! !